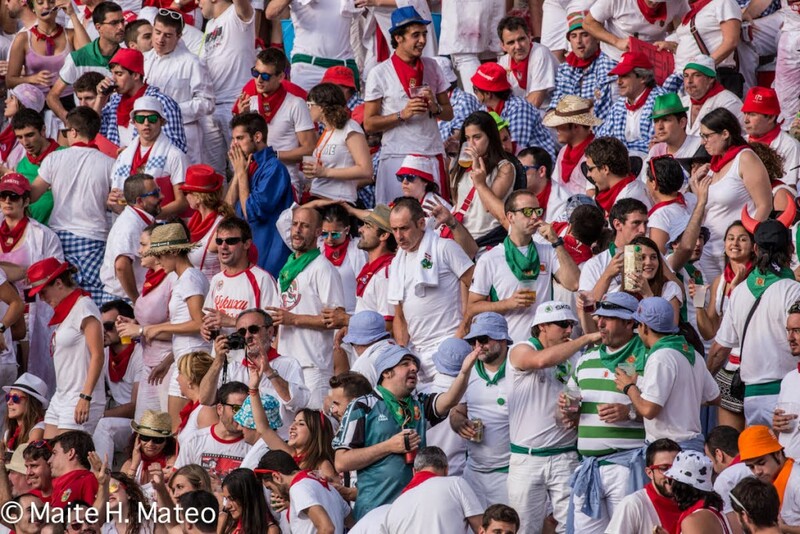 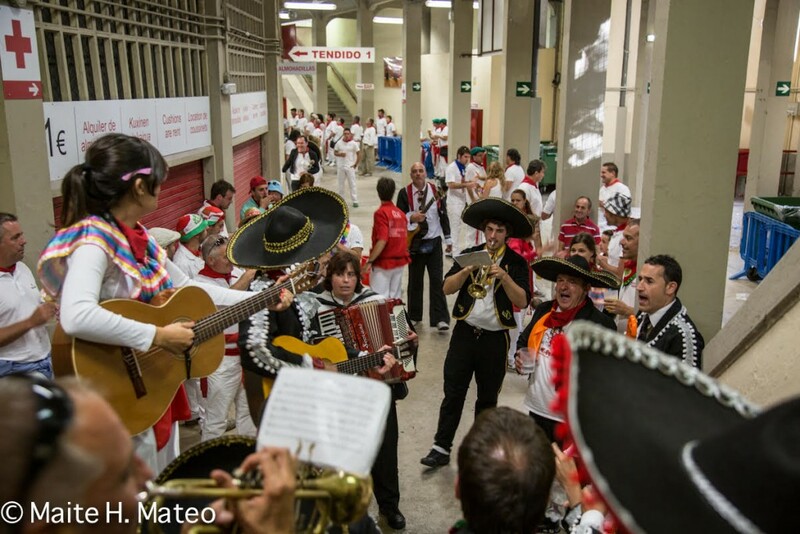 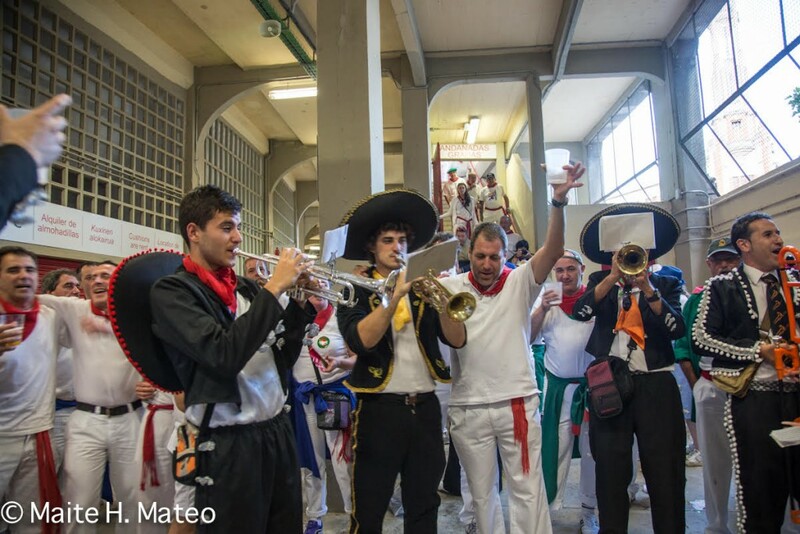 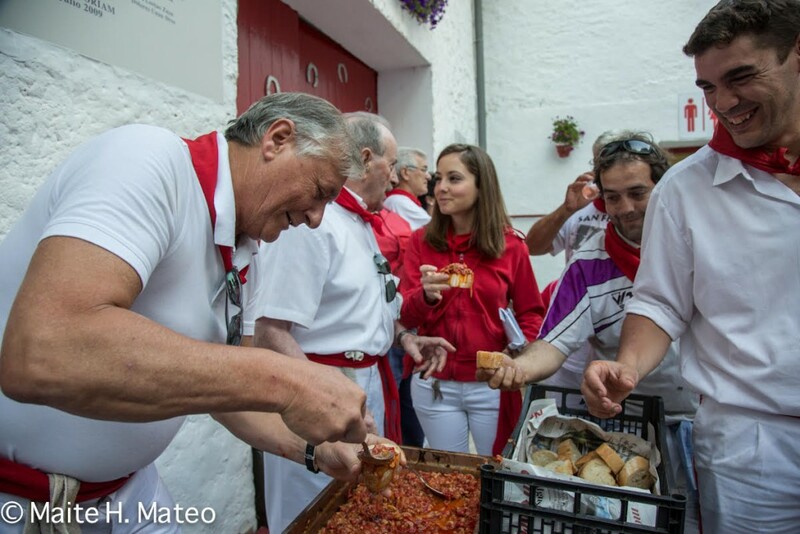 The second day of the Sanfermin bullfights proved to be neither good nor bad, but rather the opposite. 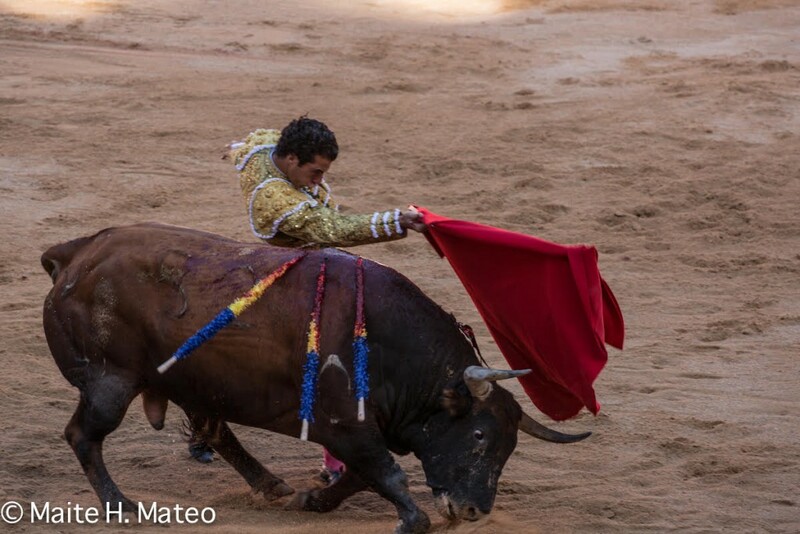 The bulls were acceptable; the bullfighters too. 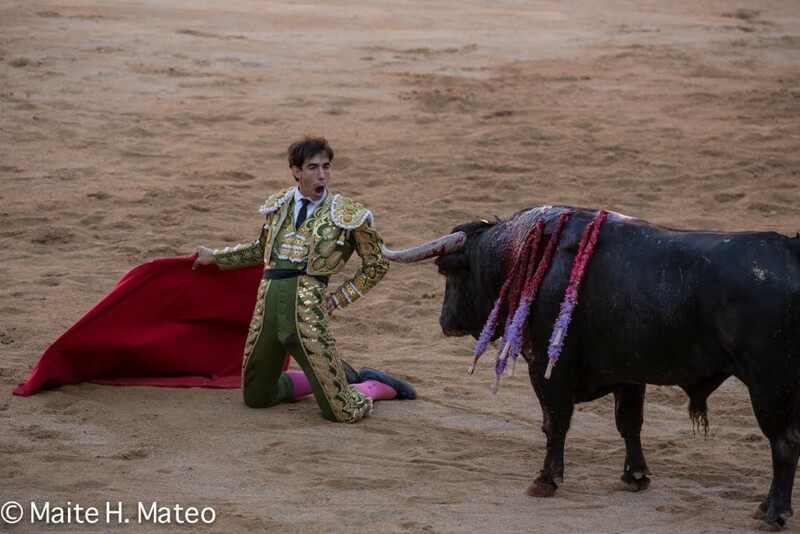 But it was just not good enough to open any gates or to award any ears. 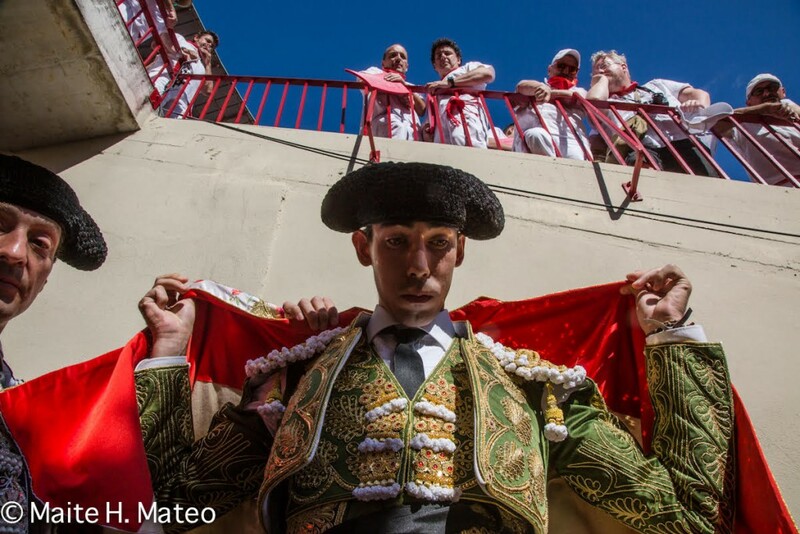 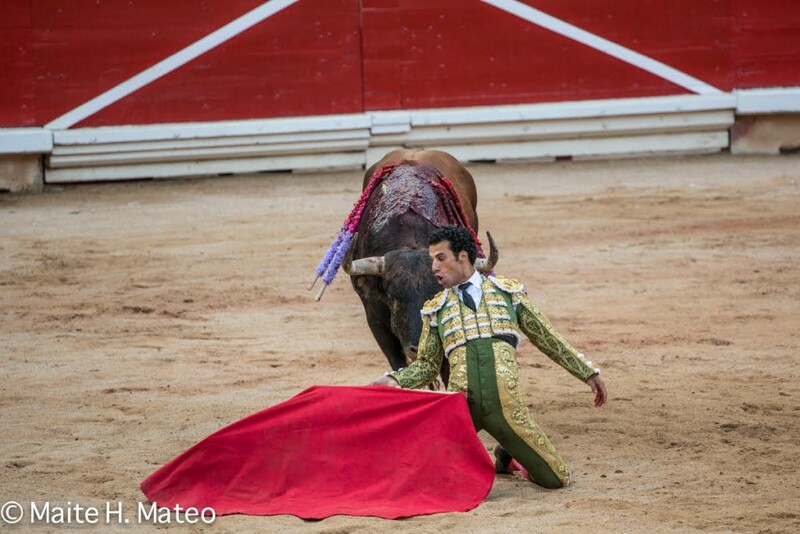 The best toreador was Jiménez Fortes, who got a round of applause as he paraded round the arena after his second bull. 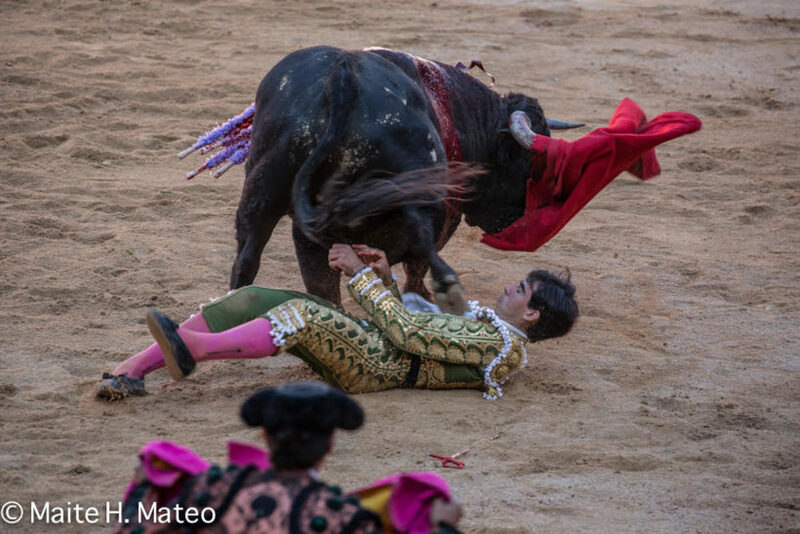 Earlier he had received a spectacular tossing that made him do a spectacular somersault but without any further consequences. 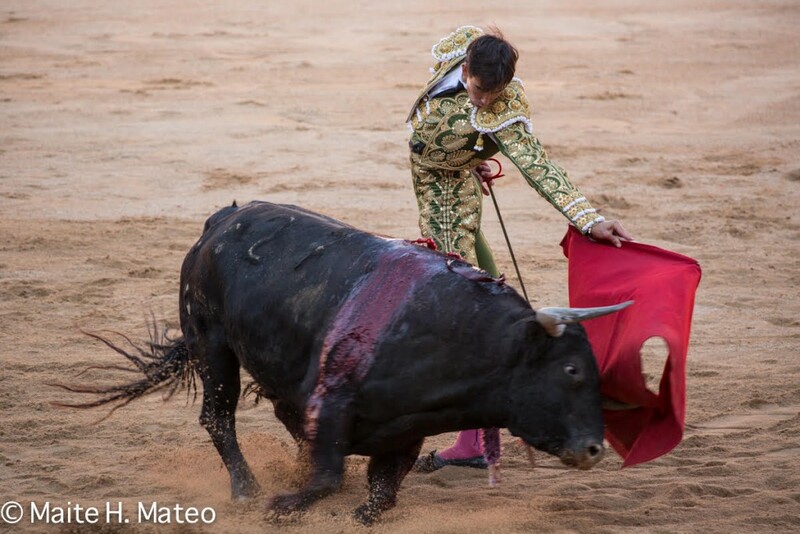 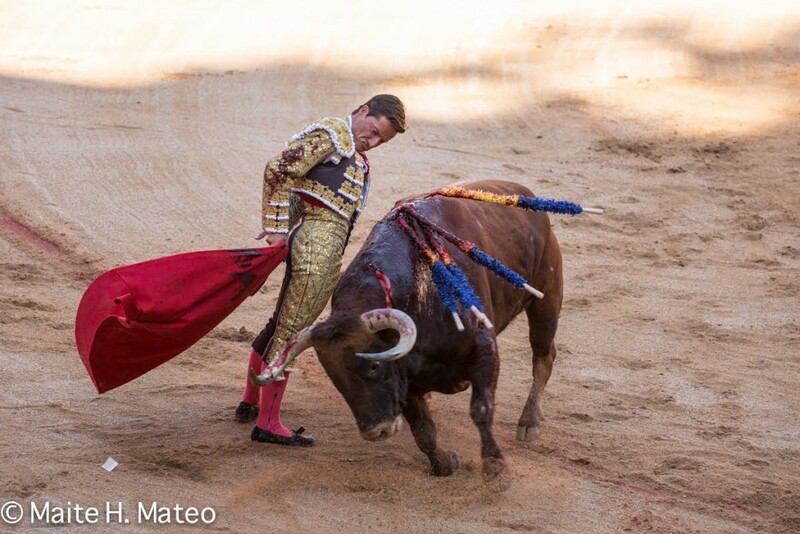 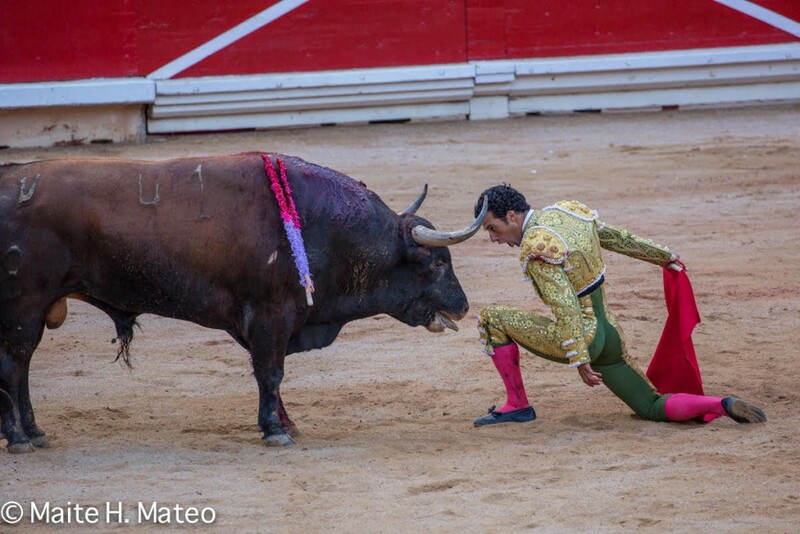 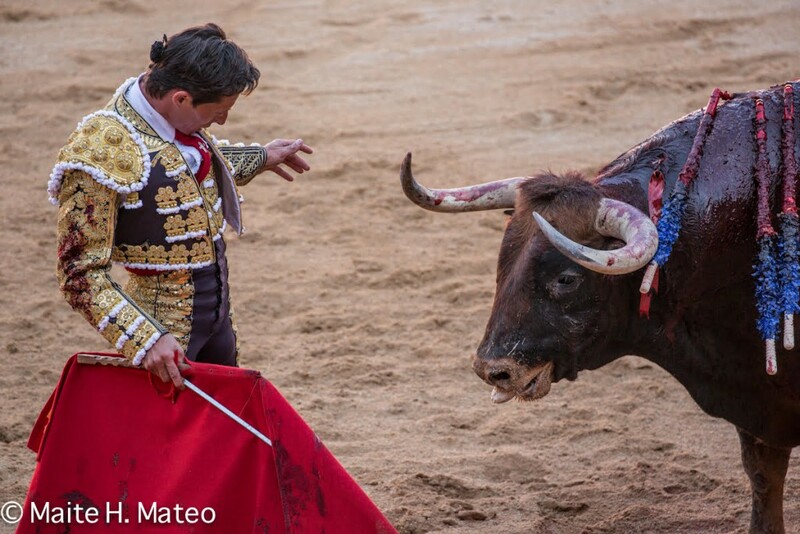 Diego Urdiales (applause and silence) and Morenito de Aranda (silence and silence), just showed some details, especially the second bullfighter.